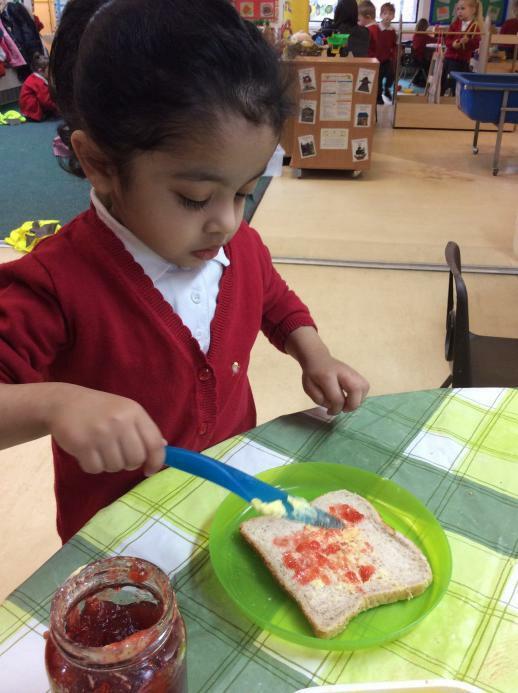 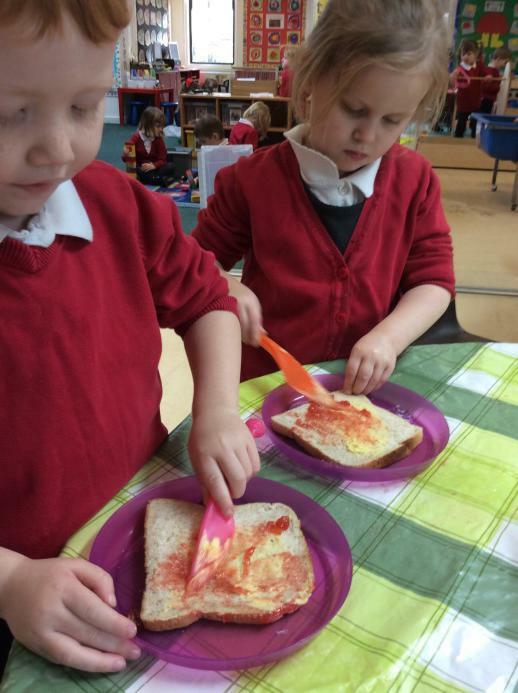 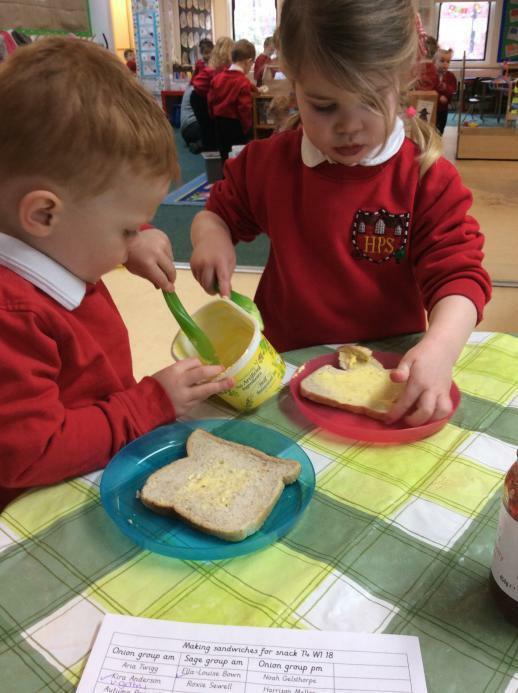 In Nursery the children enjoyed making their own jam sandwiches for their snack on Monday. 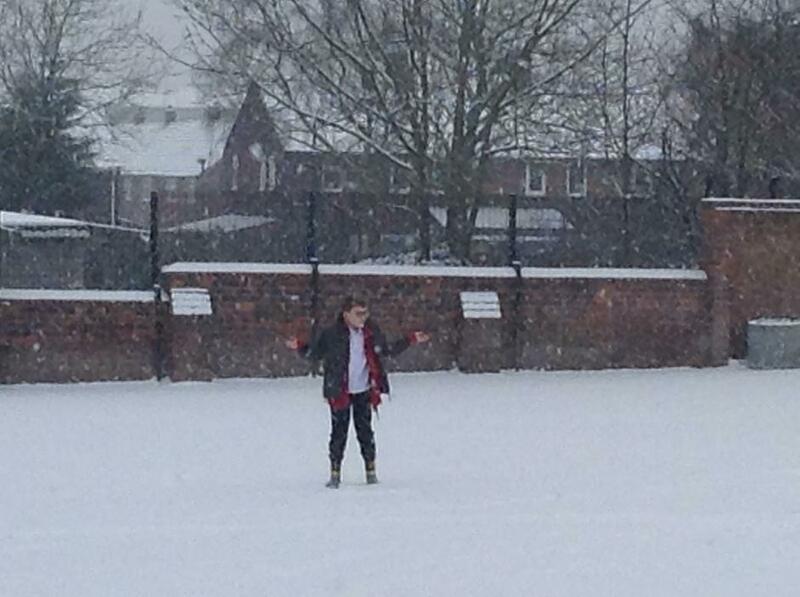 On Wednesday it started to snow and snow and snow! 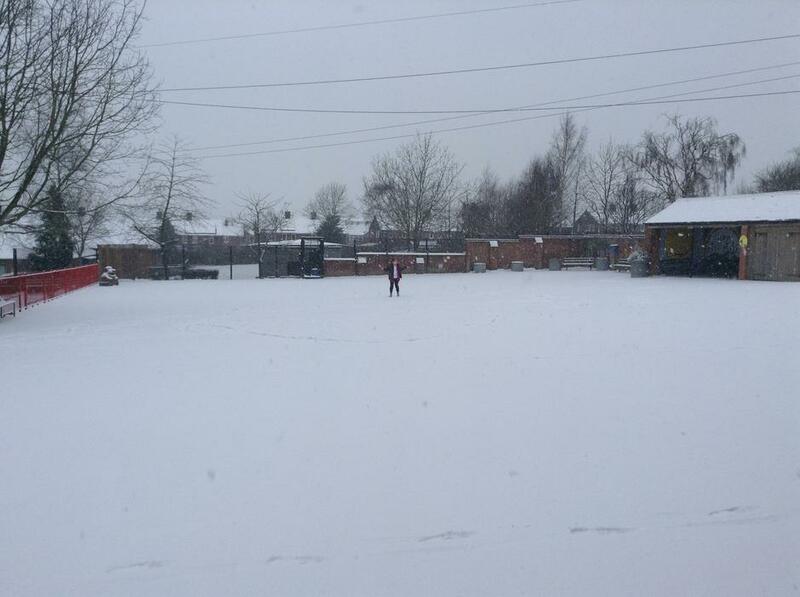 Staff and a few children arrived but the school had to close for the safety of the children, staff and parents. 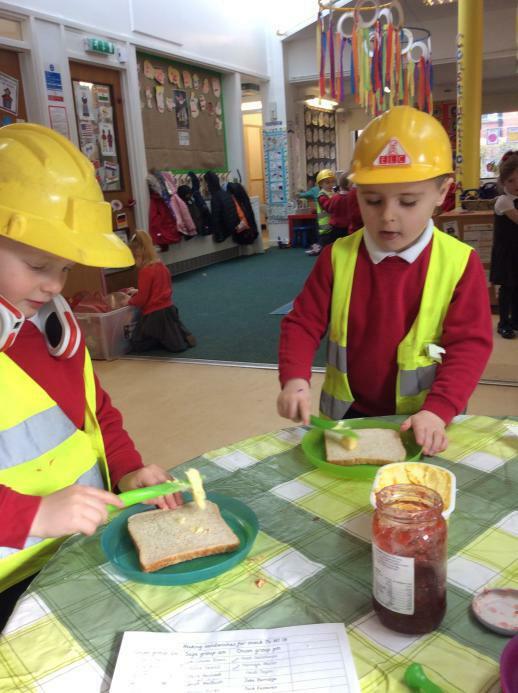 We would like to apologise for any inconvenience this closure caused.